[...A WORLD LOST FOR TOMORROW / I THINK IT’S AN INCREDIBLE THING TO BE ABLE TO GO THROUGH OLD PHOTOS & EXPERIENCE THEM ANEW. IN A WAY, IT’S LIKE READING A DIARY. EVEN IF THE IMAGES THEMSELVES ARE NOT TECHNICALLY GREAT PICTURES, OLD PHOTOS CAN BE LIKE A VISUAL NOTEBOOK & A UNIQUE WAY OF REFLECTING ON THE PAST. 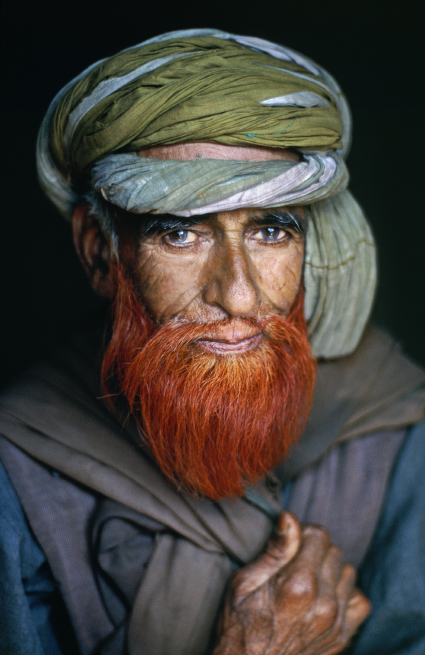 IN AFGHANISTAN, BECAUSE OF THE WAR, THE CULTURE THERE HAS BEEN SERIOUSLY TRANSFORMED, OR LOST ENTIRELY. THE RUSSIAN INVASION, FOLLOWED BY THE REIGN OF MUSLIM FUNDAMENTALISM, THE RISE OF THE TALIBAN, & THEN THE INCURSION OF FOREIGN FORCES, HAVE ALL BUT OBLITERATED THE WONDERFULLY UNIQUE & VARIED CULTURES THAT ONCE FLOURISHED IN THE COUNTRY. THEY HAVE NOW BEEN REPLACED BY A CULTURE OF MILITARISM, FUNDAMENTALISM, & A HARD-WROUGHT SHEER WILL TO SURVIVE.